Our rigorous one-year program leading to the Master of Science degree in Demography provides students with the specialized analytic, statistical, and data management skills necessary for research-oriented careers in the public and private sectors. CDPH Faculty Research Associates hold doctoral degrees in a range of social science disciplines, but our individual research programs reflect our common interest in Demography and Population Health. CDPH Associates are all active scholars, contributing to demographic and population health knowledge through research publications in top-tier journals in Economics, Gerontology, Public Health, Urban and Regional Planning, and Sociology. Our graduates are employed as Applied Demographers, Statistical Analysts, and Market Researchers in private companies and state and local governments throughout the United States. You'll find recent graduates using their demographic know-how in jobs from Tampa, Florida to Juneau, Alaska, and from Washington, DC, to Dallas, Texas. Learn more about our program leading to the Master of Science degree in Demography. Dr. Nam has founded and generously contributed funds to a $5000 annual scholarship to a promising student in the MS Demography program. 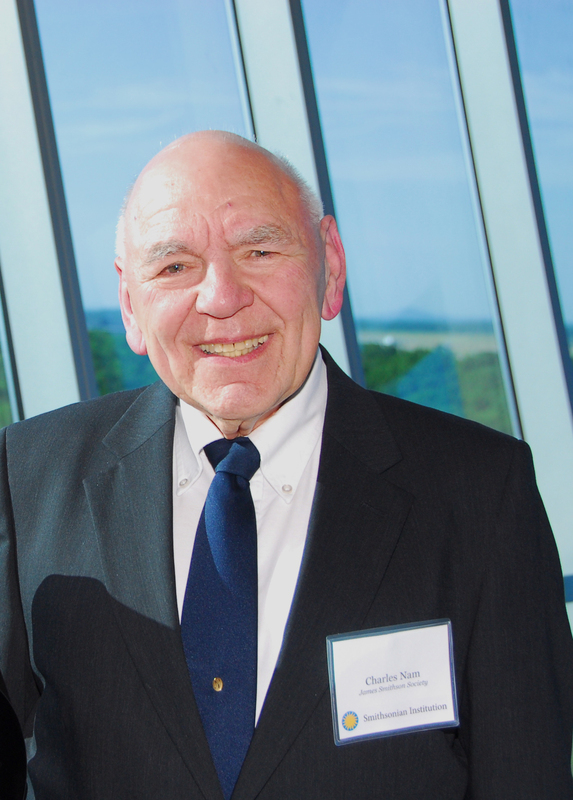 It is his hope that the Charles B. Nam Scholarship Fund will continue to grow and thereby encourage deserving students of Demography by helping defer the costs of graduate school.